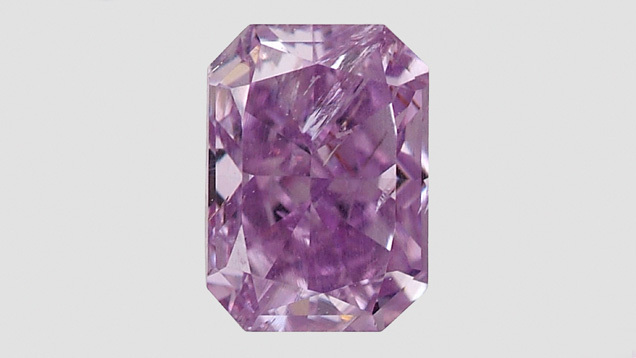 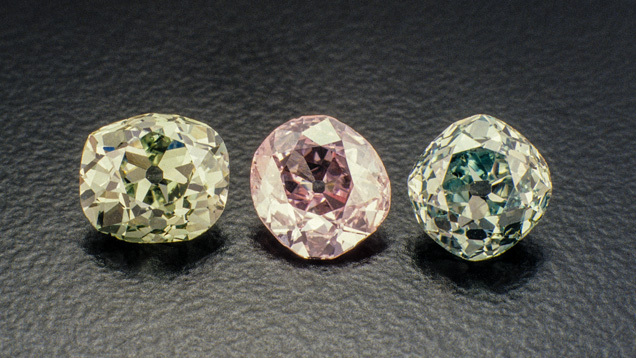 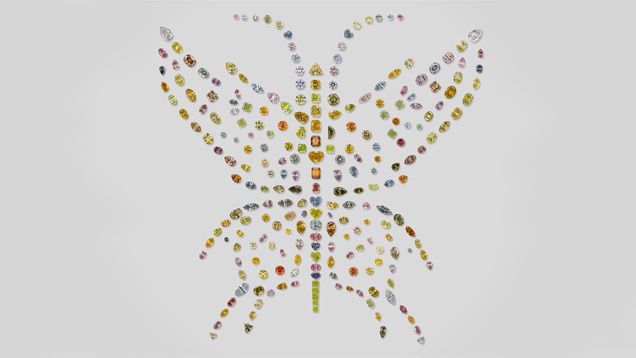 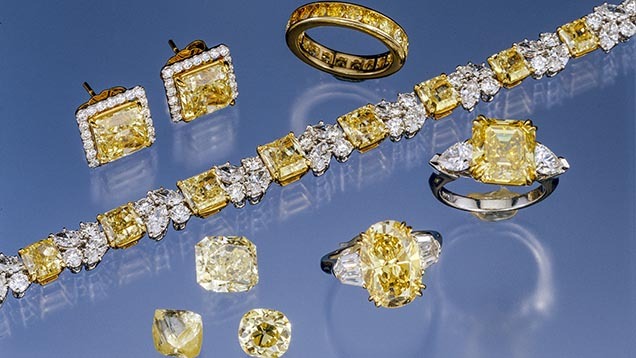 Fancy color diamonds are among the rarest and most valuable gemstones. 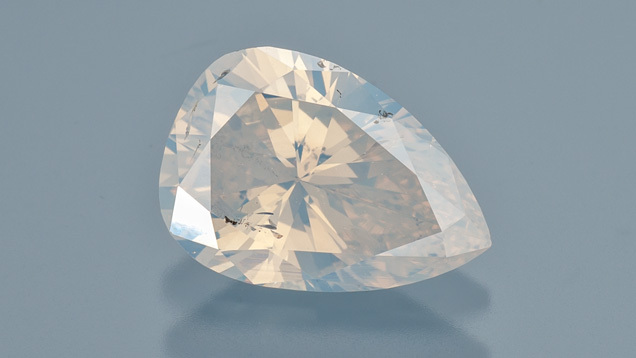 The strength and purity of this 0.81-carat diamond’s color increases its value beyond that of a similar-size diamond in the normal color range. 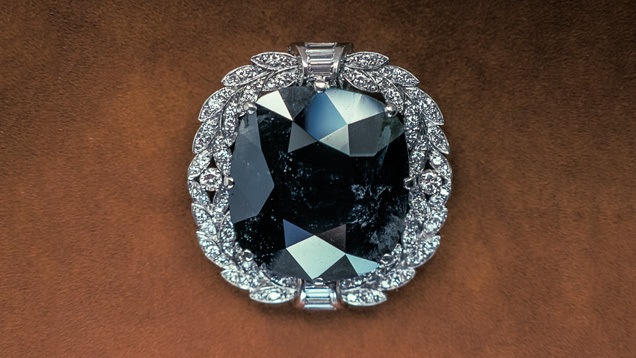 The cushion-cut Black Orloff diamond weighs 67.50 carats and was reportedly cut from 195-carat rough. 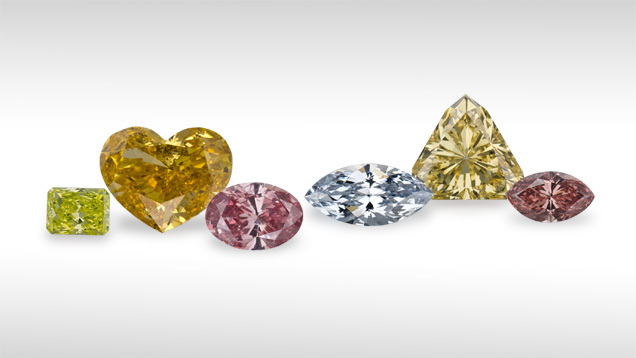 It’s set in a diamond and platinum necklace.